That’s a lot of options, right? The problem is that how you treat creative may be different by placement. The Instagram Stories placement, for example, utilizes an ideal aspect ratio of .56:1. Images within the feeds are expected to be 1.91:1. Videos in the feeds are ideally 9:16 or 2:3. And due to scaling for differing sized displays, you may want to adjust your image or video between feeds and Audience Network, for example. 1. 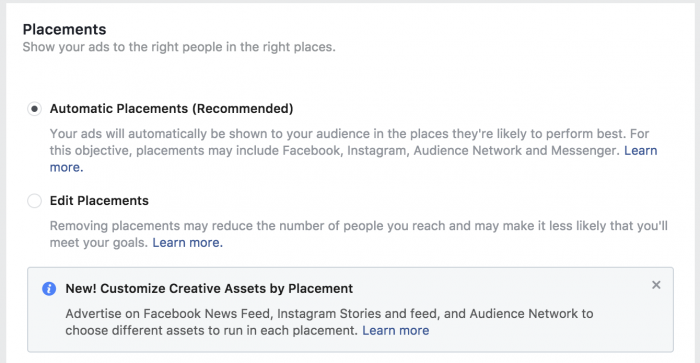 Create one ad set with multiple ad sets and roll with the potential issues associated with different placements. 2. Create multiple ad sets for ideal optimization, creating one per placement. These options aren’t optimal. That’s why customizing creative assets by placement was needed. 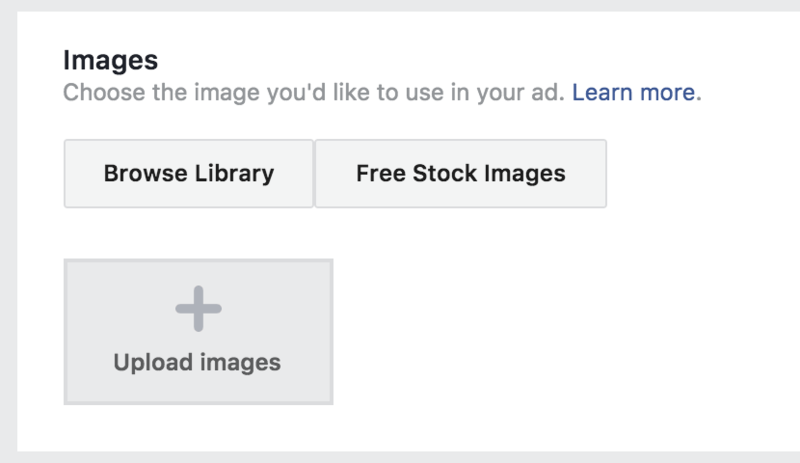 The primary benefit of customizing creative assets by placement is that you no longer need to create multiple ad sets in order to assign the optimal image or video to a placement. 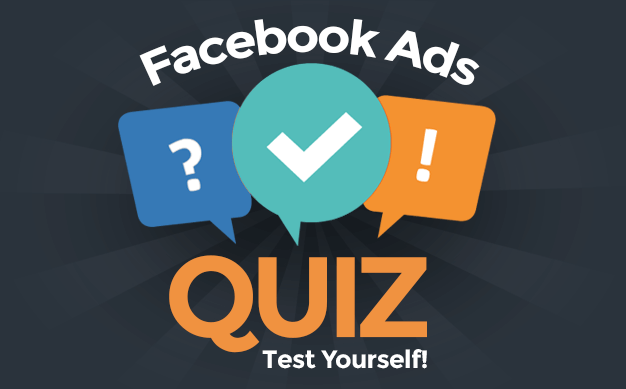 In fact, you don’t even need to create multiple ads. 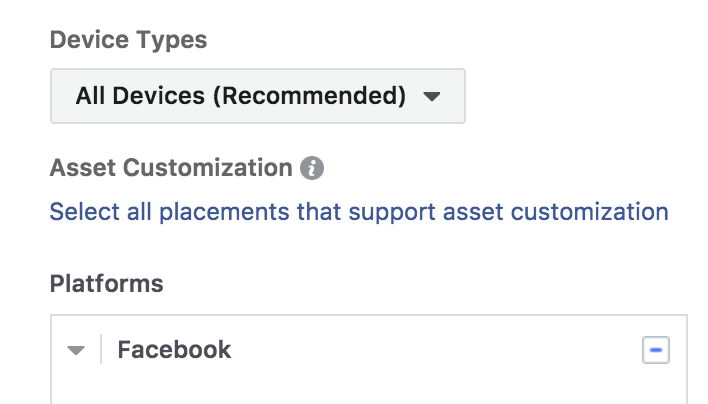 Instead, you can assign multiple creative options for a single ad unit. At the ad level, you’ll need to add your first image or video as you normally would. Once you do that, the options to customize for placements will appear. In the example above, my first image will be used for three different placements. But there’s a drop-down to use a different image or video per placement. 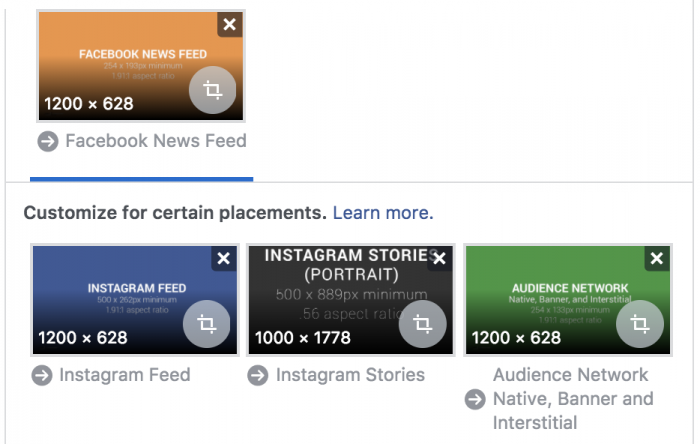 As you can see, Facebook details on the minimum dimensions on each placement. It’s also important to understand the aspect ratio, which Facebook doesn’t include above. 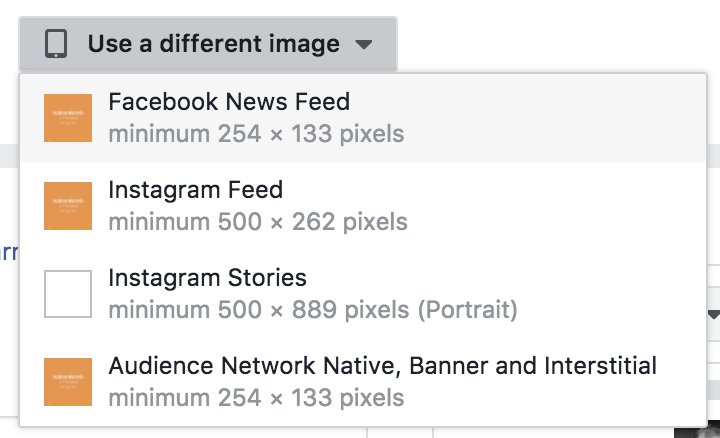 It’s interesting that Facebook lists the minimum dimensions rather than recommended. Typically, they recommend a larger image (1200 x 628px for 1.91:1, for example). And really, bigger tends to be better in this case. Once you go through the process of selecting different creative assets by placement, you will then be shown which creative is assigned with which placement. Go ahead and experiment with this. What do you think? Does it make your life easier?